Make Xmas great again! 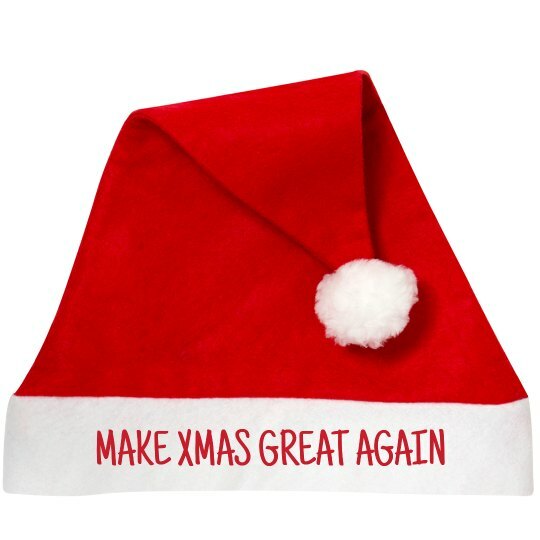 Wear a trendy, trump parody, santa hat this holiday to show your Christmas spirit! Snag one for the rest of the crew, too!